Find Out The One Ingredient You Probably Don’t Add to Your Coffee (but totaly should!). 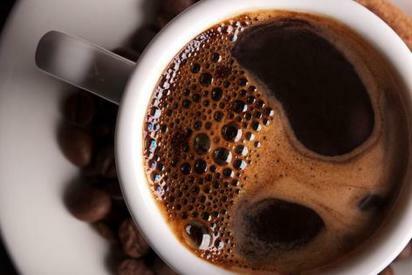 Before we can even function like normal human beings in the morning, most of us need a cup of coffee. However, the way we take it varies widely. Some of us brew it at home while others just pop into the nearest coffee chain for a quick (yet delicious!) cup of Joe. But no matter where you get your daily caffeine fix, you should never settle for a boring, bitter brew. (Like your coffee black? It could reveal a disturbing personality trait.) Adding more sugar isn’t always the answer, either—especially if you’re trying to cut the sweet stuff from your diet.